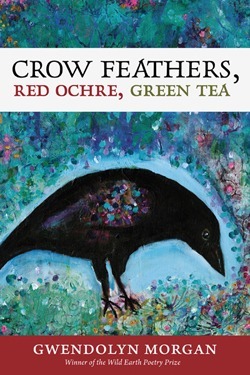 Gwendolyn Morgan’s first collection, Crow Feathers, Red Ochre, Green Tea, offers richly textured poetic renderings of natural landscapes and emotional nuances in response to those landscapes. 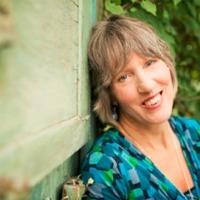 She weaves concerns for global warming, social inequities, and health care together with images of birds, plants, animals, breath, evoking our interconnectedness with all sentient beings and the spiritual universe. There is in these poems a deep sense of care for and rootedness in the natural world.